Recently, exercising is becoming more popular, people are trying to visit gyms regularly and monitor their health. After all, training is not only a pledge of a beautiful body, but also a guarantee of good health. Unfortunately, the current rhythm of life dictates its conditions, many people, especially in large cities, do not have time to go to the gym. In this situation, do not despair, if you have a desire, then any obstacles can be overcome. If you can not go to the gym because of some seasons, or you do not like squats, or you are tired of them, but you want to have beautiful and toned buttocks, there is a great way out. 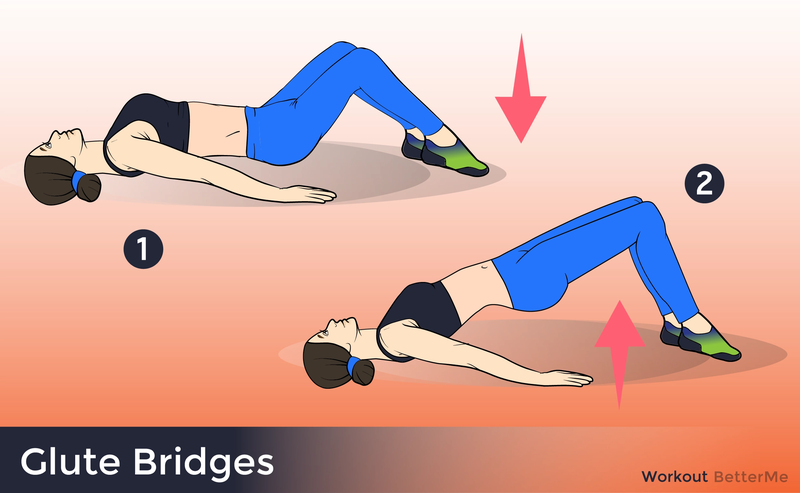 Try these nine exercises and you will be surprised. 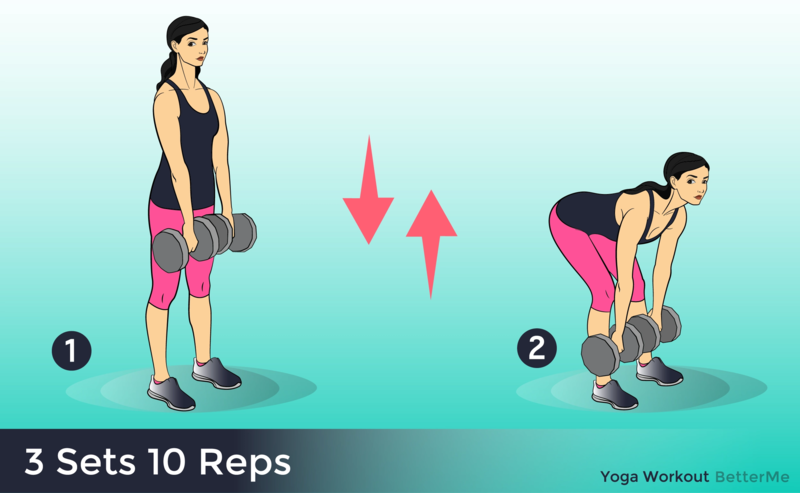 Your task is to do three-four sets of ten-fifteen repetitions three times a week. After several weeks you will see changes: your body alignment will be improved and your buttocks will become rounder. Take a barbell and bend your body. Watch your back to be straight. Stand on your hands and knees. Lift your right leg using a resistance bag. Then alternate legs. Lie on the floor, bend your knees and lift your hips. 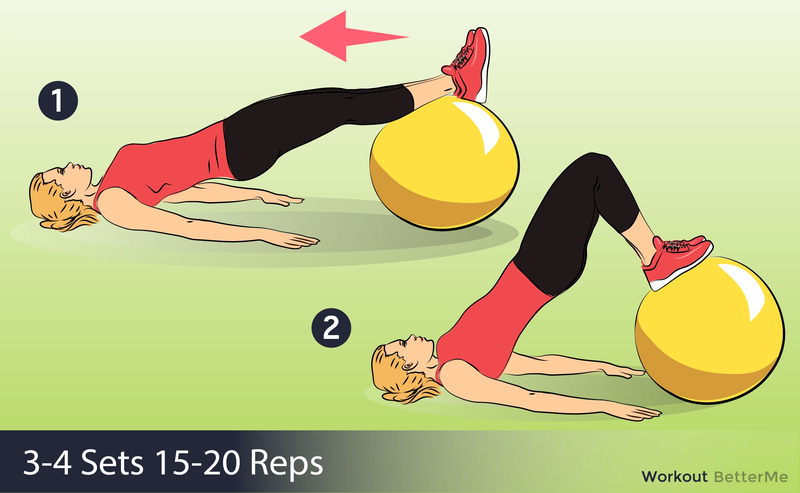 Lie on the floor, put a stability ball under your feet and bend your legs. Stand on your hands and knees. Lift each leg to the sides. 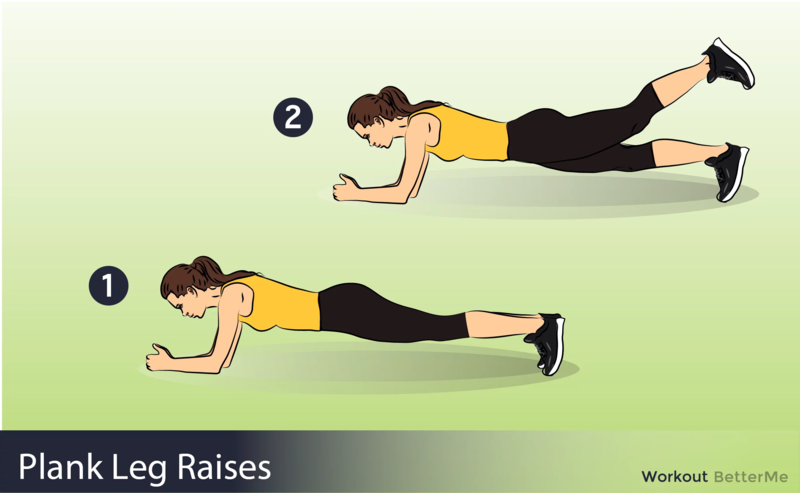 Take a plank position and lift your legs one by one. 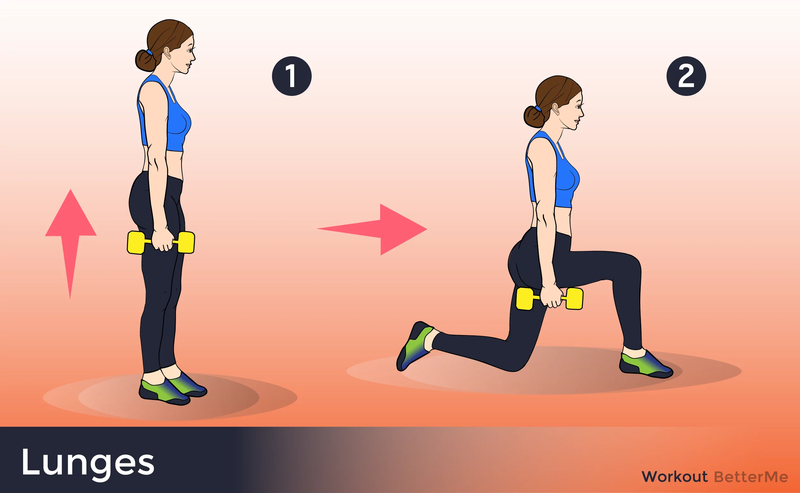 Take dumbbells in your hands and perform lunges with a straight back. Take a box, put your arms there and your feet on the floor. Lift your hips. Stand on your hands and knees. Lift your straight leg and then bent in to the side. Alternate legs.